In July 2013 I wrote an article about there being Too Many Henrys for Comfort. It was an account of three generations, two couples in each generation and five men named Henry Emptage. Given the lack of certain facts there was a certain amount of conjecture and, even after a long deliberation, I was still left with unsolved conundrums. Never let it be said that the life of the family historian is easy. Humphrey Emptage and Catherine Pearce were married in 1753 at Minster in Thanet. They had a son named Henry, baptised in 1754, at St John’s church, Margate. Henry Emptage and Ann Peal were married in St Nicholas at Wade in 1763. They had a son Henry, baptised in 1763 at St John’s church, Margate. 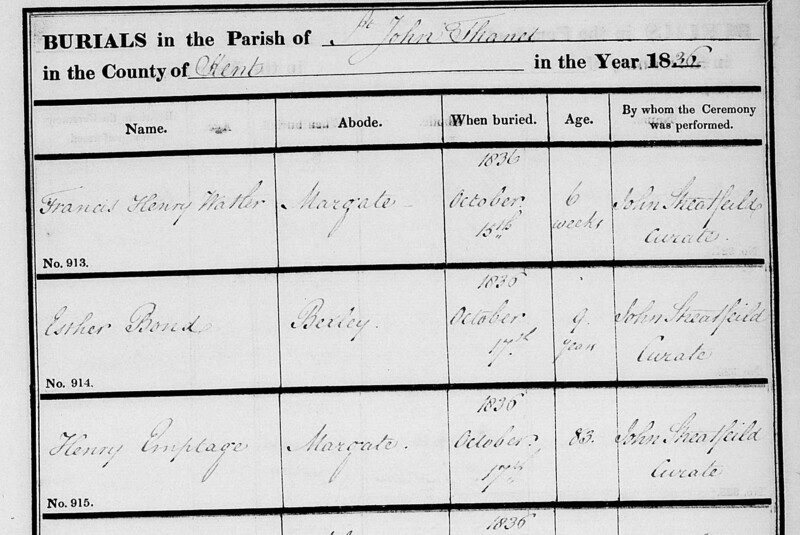 Though I didn’t realise it at the time, these two couples were the progenitors of the 94 Emptage men, children and unmarried women who were in England in 1841 who can be traced back to Thanet. Humphrey and Henry would have made such a difference to our research if they had simply chosen different names for their sons. And those two sons named Henry would have made an incredible difference if they had not chosen to marry in the same church in 1787, within six months of each other. 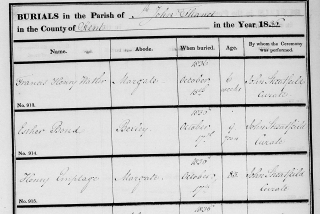 We can trace all those 1841 Thanet Emptages through the records, including the marriage and baptism registers, back to 1787 and there we come to a halt. We know that a Henry Emptage married Ann Kemp on 14 January 1787. And that a Henry Emptage married Susannah le Brush on 9 July 1787. The big question is: which Henry married which woman? My original article made what I considered to be a valiant attempt to answer the question. It wasn’t just an academic exercise. Although we are studying all Emptages, three members of Team Emptage have a particular interest in Henry and Susannah le Brush, They were the 4 x great grandparents of Pat and myself, 3 x great grandparents of David Emptage. We’d rather like to be able to progress back another generation. Having established that there seemed no other candidates for the two Henrys other than the son of Humphrey and Catherine and the son of Henry and Ann, I looked at their ages. One was born in 1754, making him 33 in 1787, the other was born in 1763, making him 24 in 1787. Was there a clue in their ages which could be matched with the ages of the two women? It seemed that Ann Kemp was probably baptised in 1751, making her 36 in 1787 and Susannah le Brush was born c1765, making her 22 in 1787. Surely, I reasoned, the older man would have married the older woman and the younger man would have married the younger woman. I concluded that part of the article with the words “It is not practising safe genealogy but I think it is a reasonable conjecture” and the family tree was drawn up accordingly. And there the subject rested until Michele joined Team Emptage in November 2015 and set about reading all our articles. She immediately picked up some very simple facts which I had not taken into account. 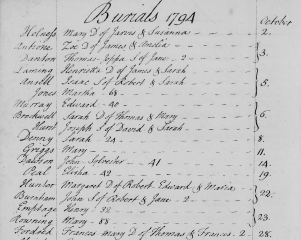 Henry Emptage and Ann Kemp had six children baptised between 1787 and 1795. 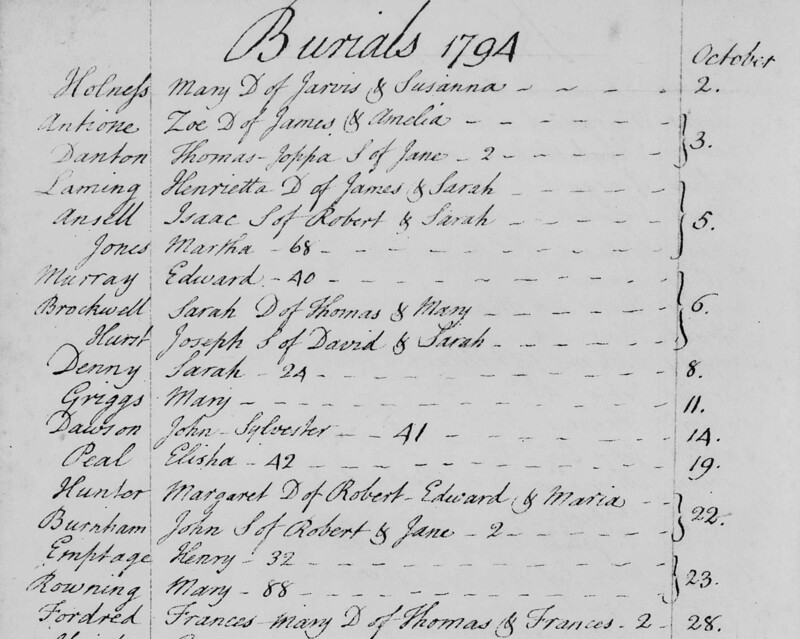 Henry Emptage and Susannah le Brush had twelve children baptised between 1787 and 1807. Looking at the burial records, we can find entries for both Henrys, each with the age of the deceased given, which wasn’t always the case. One Henry died in 1794, aged 32, making him born c1762. The other Henry died in 1836, aged 83, making him born c1753. This leads us to a remarkably simple question: which Henry was still having children with Susannah le Brush in the early 1800s. And an even simpler answer: it must have been the Henry who was born in 1753, the son of Humphrey and Catherine. I seem to remember that, back in July 2013, when I was originally trying to solve the conundrum, I didn’t have the burial details for one of the Henrys. I can’t think why as they were both buried in the same church, though recorded in different style registers. And, I had made another mistake. My original conjecture was based on the ages of the two Henrys and the two women. The only likely Ann Kemp who I could find was baptised in 1754. However, David Emptage found the baptism of Anne Kemp in 1762, in St John’s church, Margate. This makes rather a difference. This means that there were only three years between Anne and Susannah and makes Anne closer in age to the Henry baptised in 1763. Humphrey and Catherine’s son Henry, baptised in 1754 married Susannah le Brush (who was eight years younger than him) and had 12 children with her before dying aged 83 in 1836. Henry and Ann Peal’s son Henry, baptised in 1763, married Ann Kemp (who was just a few months older than him) and had six children with her before dying in 1794 aged 32. 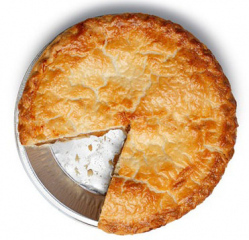 However, no matter how much I might try to gloss over it, my initial attempt at solving that particular Henry conundrum was not my finest as a family historian, especially for someone who prides herself on practising safe genealogy or reasonable conjecture. My apologies to anybody who has been mislead by my original unsound conjecture. Following Michele’s eagle eyed spotting of the error, for which I am very grateful, there was a lot of re-drawing of the family trees, which you can find here. Pat, David and I know now that our ancestors were Humphrey Emptage and Catherine Pearce and that we are descended from an even longer line of mariners than we thought. And now, having swallowed a large slice of humble pie, I’m off to get an indigestion tablet.